Kysmit is a new RPG system (currently in Beta) that's up on Kickstarter. The rules allow you to adapt them to whatever story you want to tell. 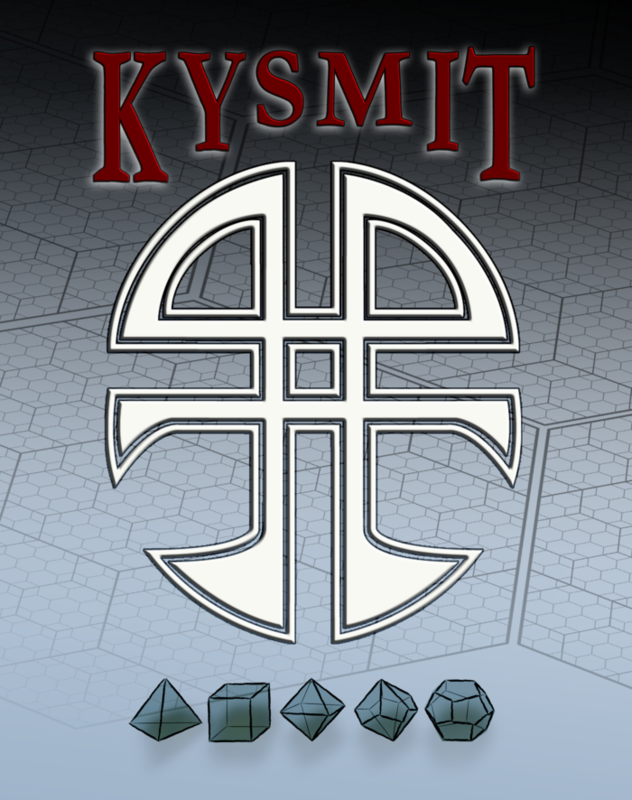 Kysmit is the culmination of over 4 years of work; The idea of kysmit was born from the frustration of not having a PnP RPG System that ever had my full devotion. With over 25 years of gaming experience; and the help of family and friends, the next generation System is almost ready. Now I need your help to bring Kysmit to everyone.